Are you ready for a NEW experience in the Savannah Area? We have the answer! This is a great place to have fun with your friends, or meet new friends; relax or just let your hair down and be you; or simply discover your inner artist. 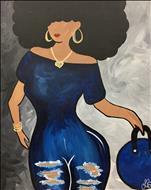 Bring your favorite beverage, and paint along with our artist to create your own work of art that you will take home at the end of the evening. Private party for adults or kids are great for groups of 10-15 or more. Painting and wine near Savannah, Georgia is a cinch with Painting with a Twist in Savannah. Conveniently located in downtown Savannah, we are a BYOB establishment that let's you have fun without worrying about breaking any laws. 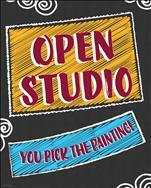 Wine and painting art classes are also the best sips and strokes art painting in Savannah- come see for yourself! 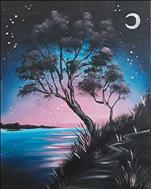 It's no wonder we get so many 5 star reviews - it's the best Wine and Paint art class around!! 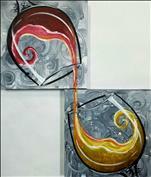 Painting with a Twist offers local businesses a fantastic option for corporate parties - Wine and Paint art classes. 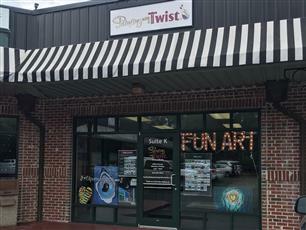 Located conveniently in the historic district of Savannah on E. Oglethorpe Ave. , Painting with a Twist in Savannah is the one place your coworkers will want to come back to again and again. We pride ourselves on answering / returning every phone call and email, so give us a shout and let us know when you are planning an office get-together. Choose from our library of more than 10,000 paintings, or work with one of our artists to create a custom art piece that reflects your business. 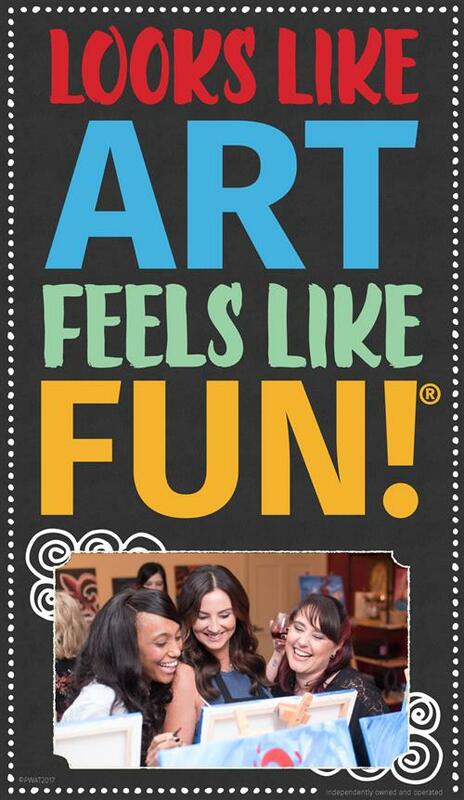 We'd love to help you create your own masterpiece that is both fun and memorable. Fun environment, very organized, knowledgeable instructor! I was most impressed that they could seat our group together once our online registrations were received. The atmosphere is fun. If you're bringing food, keep it to small plates with bite-size pieces that are easy to grab and quick to eat. BYOB painting in Savannah, Georgia has never been better! But don't take our word for it - listen to our customers on Facebook, Yelp, Google or even the Rate-a-biz module on this page. They all will tell you about what you'll get when you come see the wine-and-painting HQ of Savannah- Painting with a Twist in Savannah. 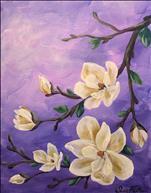 We offer painting classes Savannah, paint and sip, byob painting, and wine and painting Savannah. You'll be glad you did! 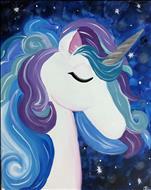 "This was my second experience at a painting class and my first with the Painting with a Twist franchise. Our group of 6 visited mid-day on a Saturday. As we entered, the owner greeted us and took our payment. We then proceeded to the class which was set up in the back room. We were just on time to the class so it began shortly after we arrived. The instructor was very pleasant and patient with the majority of us who were not artistically inclined. She spent some time demonstrating the recommended techniques and she also walked around to observe our progress. For the class, there's a particular image that everyone is encouraged to paint but any attendee is open to paint whatever he or she wants. One guy in our group chose a more complicate picture to create and the instructor was very accommodating, bringing him the right paint colors and offering a few pointers. In the end, we had our own masterpieces (ha!) and great memories. This is a fun event for friends, couples, or groups." - Maisha R "Our Instructor, was so nice and friendly! My husband and I have never gone before and we really enjoyed ourselves! It's so convenient with Screamin Mimi's being right across the street so you can grab food there, the market as well! We had a good ol time. Will be coming back!" We love to share your wine and painting stories, so in every class we post pictures of our customers doing what you do best - having a great time! But the fun doesn't stop there. Each month we gift a free class to one person we select from anyone who has tagged themselves in a photo and shared with their friends. 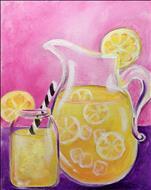 Paint and sip in Savannah is rewarding, and we can't wait to see you in the studio! Wine and painting art classes in Savannah are a ton of fun, and you'll see why when you get to the studio! Happy painting! Now is the best time to book your office party for your office, friends, or family. If you are looking for a way to build team work, celebrate a company success, or just get the gang together outside the office we are the perfect outing! You can choose the time - during or after office hours and you can choose the picture for the event. 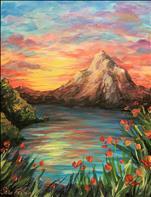 Our spots are booking up fast for office parties at Painting with a Twist! You pick the date, time, and painting, and let us do the entertaining! We're perfect for family reunions and get togethers, girls nights, staff parties, teambuildings, and just because! Looking for a great experience that everyone in your office will love? Then look no further than Painting with a Twist. Why not bring your group in for a team building event? We offer daytime classes as well as private events! You can bring whatever you'd like to eat or drink, some offices have gone so far as to have the event catered. Now is the best time to book your upcoming party for your office, friends, or family. No one likes to go to boring company events, so make sure your next corporate event is at Painting with a Twist! Painting naturally relieves stress, boosts creativity, and is a fun activity for all members and physical abilities. Are you team building events always boring and hard to get through? It is time to let us help you have a fun team building event! Painting with a Twist is the place to be! We offer a private party room, a library of over 6,000 paintings to choose from, (or we can create custom corporate art) and a whole lot of fun! This is your chance to let go, party and paint. 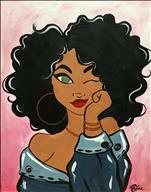 Painting with a Twist is the best paint-and-sip experience Savannah! We offer fun, step-by-step classes that will appeal to everyone in your office party. When it's HOT outside, come hang with the COOL kids! Looking for a fun night out? 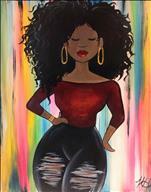 Join us at Painting with a Twist for the BEST paint and sip party in Savannah! Grab some friends, snacks, beer, and/or wine and design your next night out! Our talented local artists will walk you through step-by-step to complete your new masterpiece in just two hours. 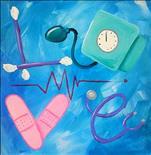 Check out our calendar of paintings and sign up for your favorite today! Painting With a Twist can come to you! 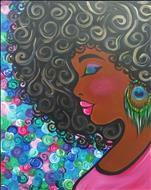 Sometimes it is more convenient if Painting With A Twist comes to you to do a painting party. It is the same fun paint and sip atmosphere with step by step instruction by our fabulous artists. We have experience with hotels, clubhouses, restaurants, and specialty venues. We have put together a great team of experienced artists and staff that bring it all to you. Call us or email us to get more information. It is Fun Art not Fine Art!